Winston-Salem, NC – What do technology trends such as Virtual Reality, Cyber Security, and Machine Intelligence mean for technology students, professional software developers and businesses in the Triad? This question and others will be examined at the Triad Developers Conference on March 10 at the Conference Center at Wake Forest Biotech Place in Winston-Salem. Phillip Oakley, CEO of Common Giant and Philip Powell from Out of Our Minds Studios. The tandem All Conference address will discuss the future and current applications of business transformation using virtual reality (VR). VR is a tech portal into storytelling and information delivery that is already changing the world. Gene Chorba, of ionic Security, will speak about using encryption libraries to enhance cyber security. Mark Fetherolf, of Numinary Data Sciences, will speak about using machine learning methods to find patterns in data for better predicting outcomes. Dr Somya Mohanty, of UNCG, will discuss how Twitter can be used to better coordinate emergency response resources. In addition, to talks, there will be panels, where experts will discuss trends important to business executives such as building software faster and with less effort. Also professionals can enhance their skills by learning different programming languages such as Swift, R, and Elm. This primary sponsor of the 2017 Triad Developers Conference is Small Footprint, a local software innovation company based in Winston-Salem. 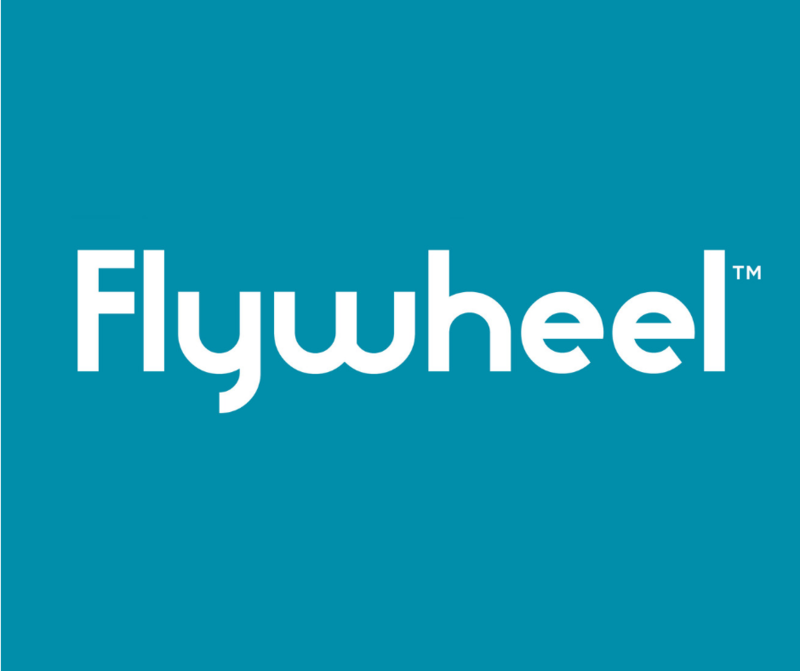 ”Small Footprint is excited to facilitate and offer our expertise on a range of software development topics that we hope will help make this year’s conference a massive success,” said Patrick Turner, the company’s chief technology officer. Turner will lead a panel discussion at the conference entitled, “Creating a DevOps Culture.” DevOps is a phrase used in enterprise software development that refers to an agile relationship between development and IT operations. Other local supporters include Silver Plus sponsor Data Chambers, Silver sponsors TEKsystems and TierPoint, and Conference sponsor ettain group. 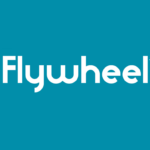 Flywheel Coworking is sponsoring the end of conference Networking Reception.